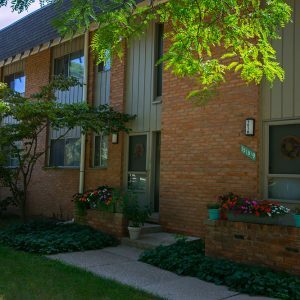 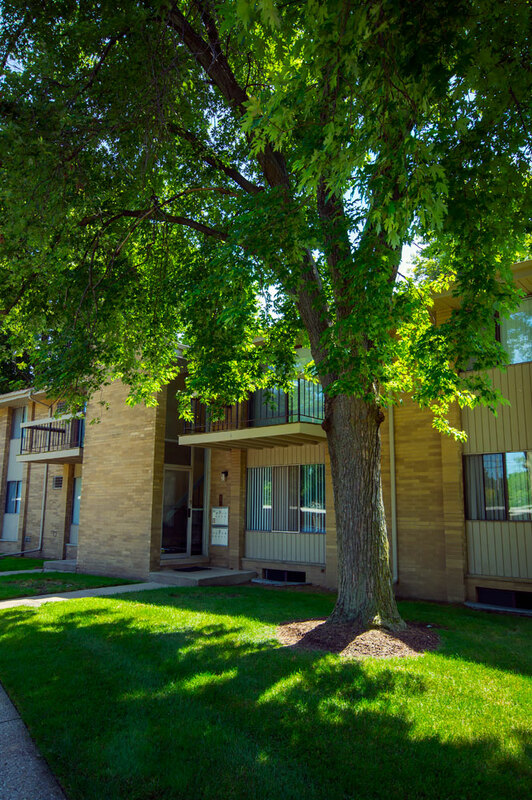 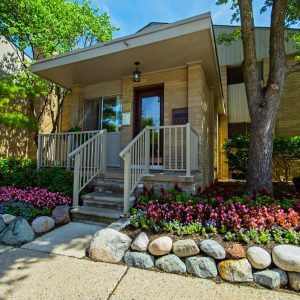 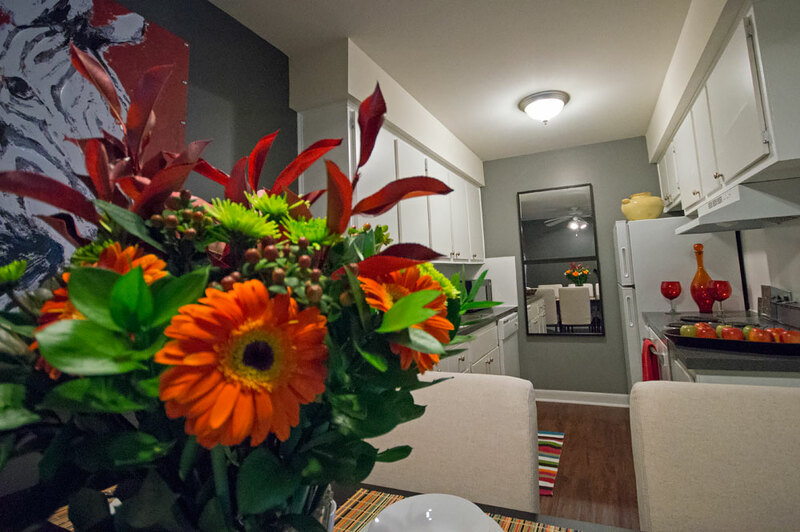 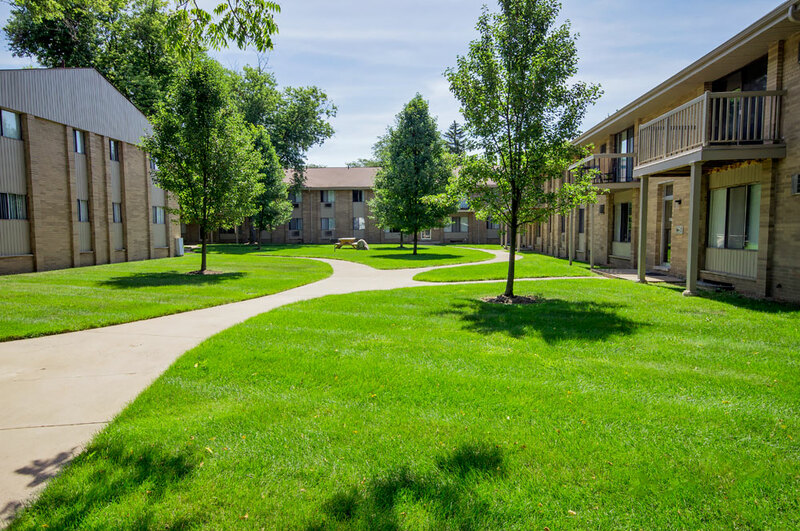 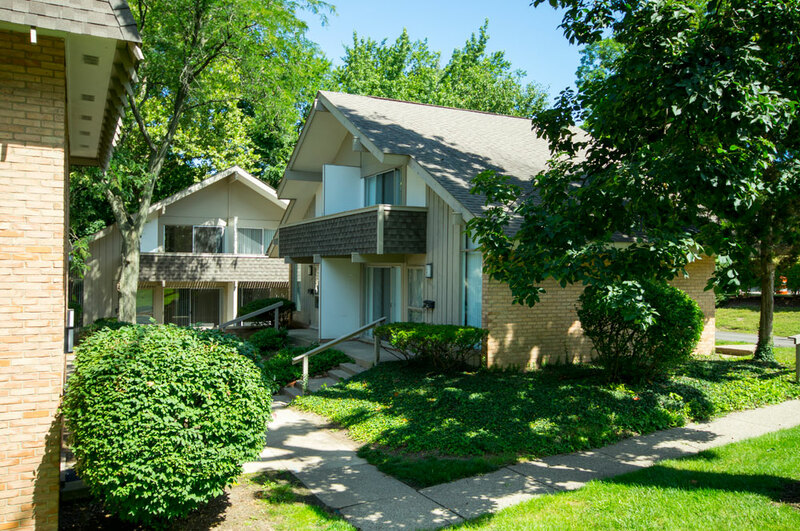 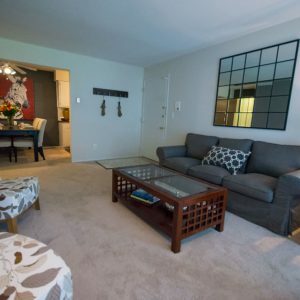 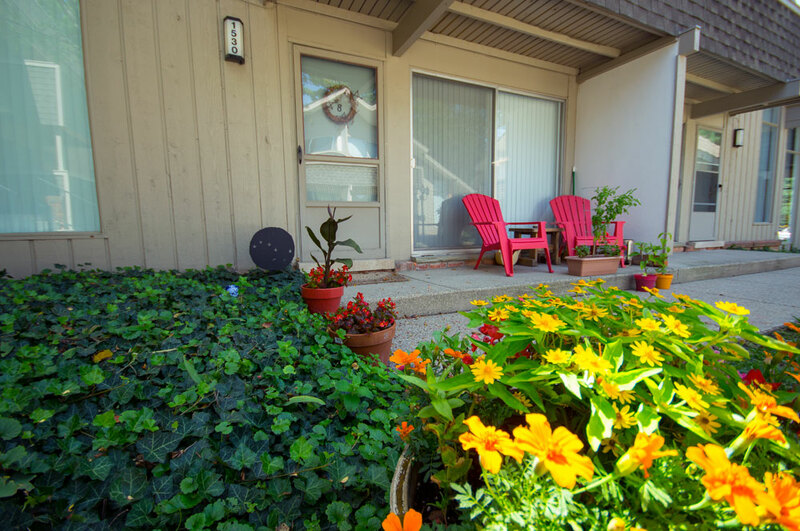 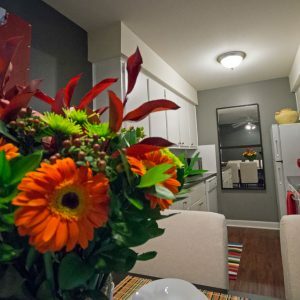 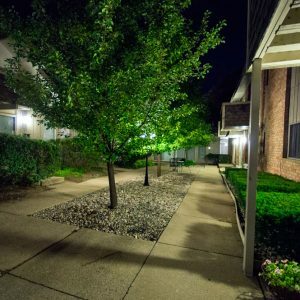 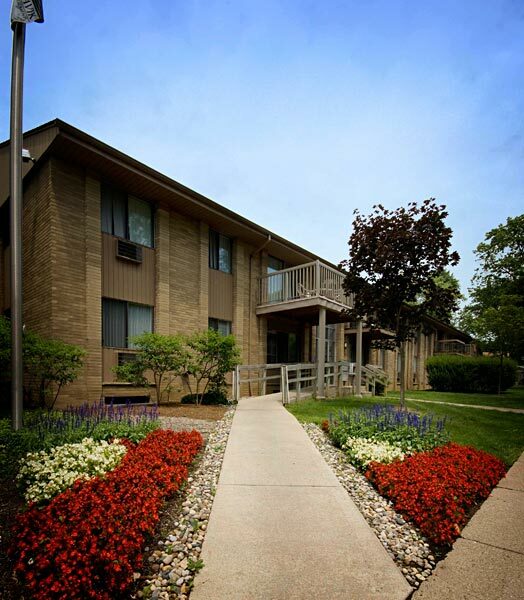 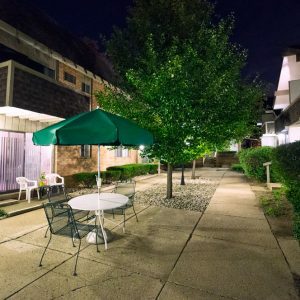 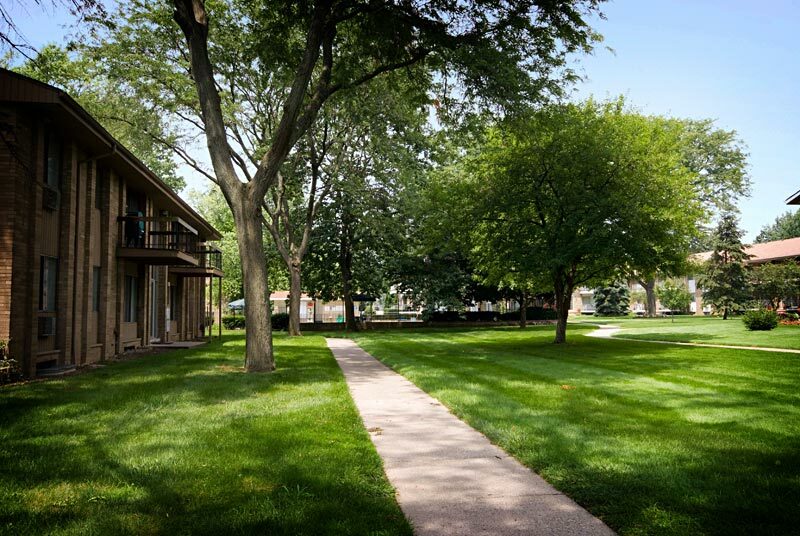 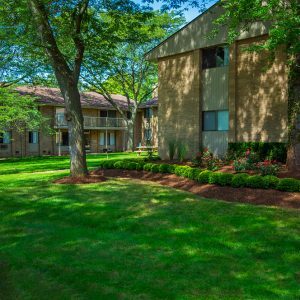 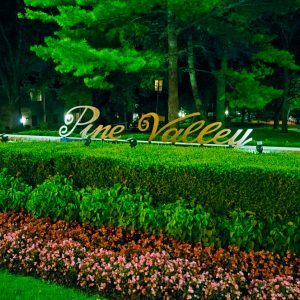 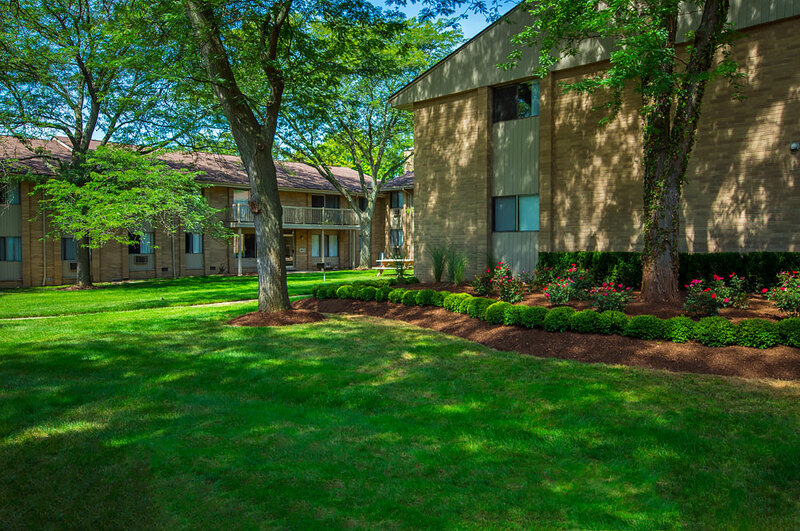 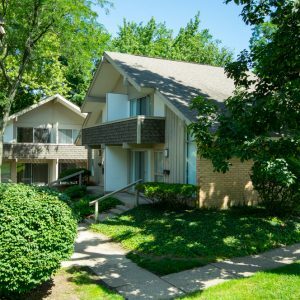 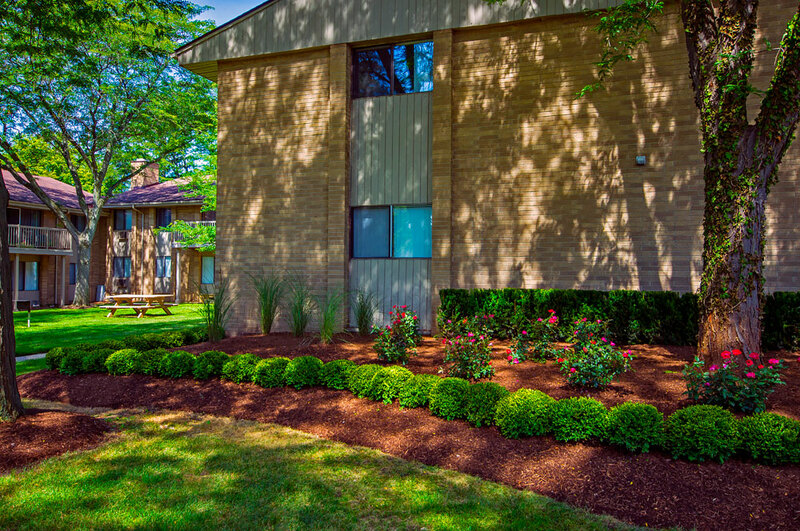 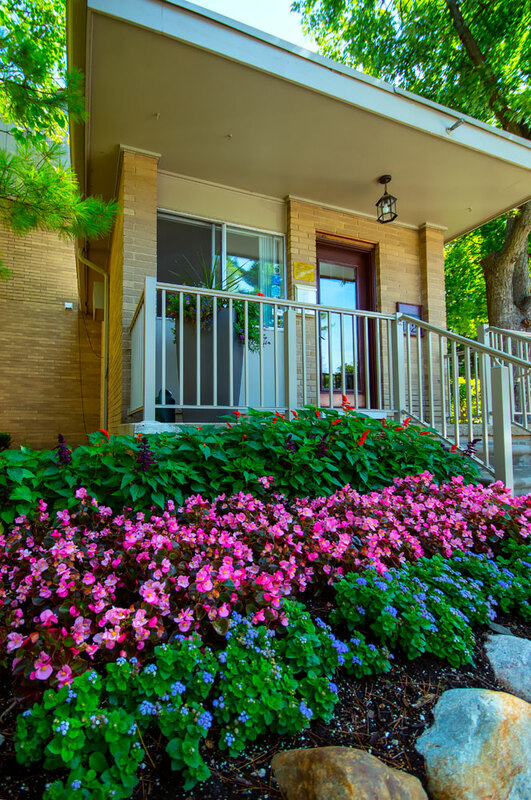 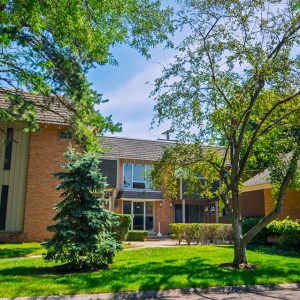 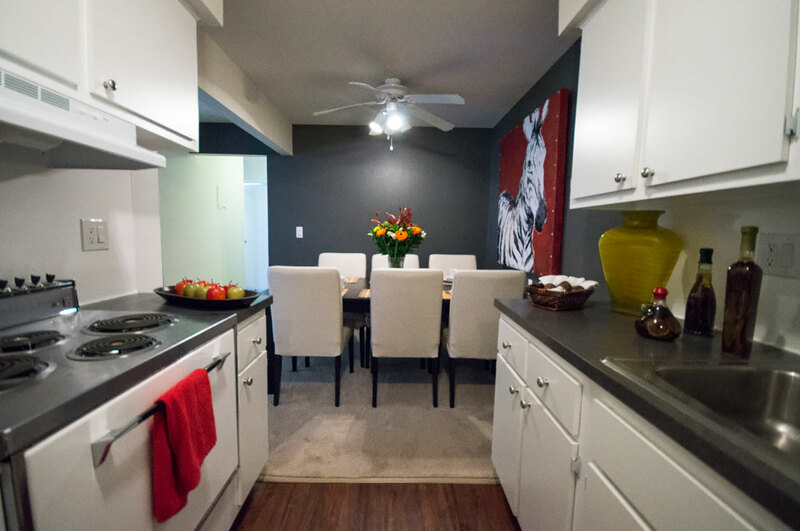 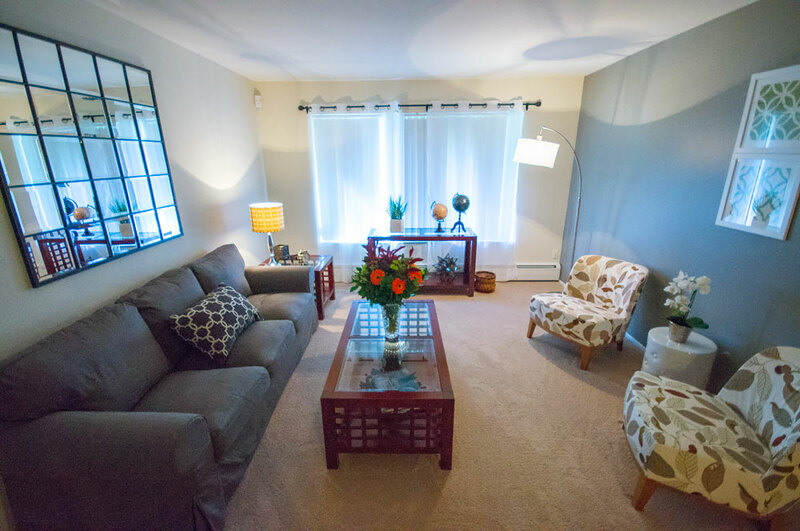 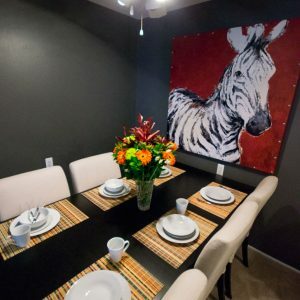 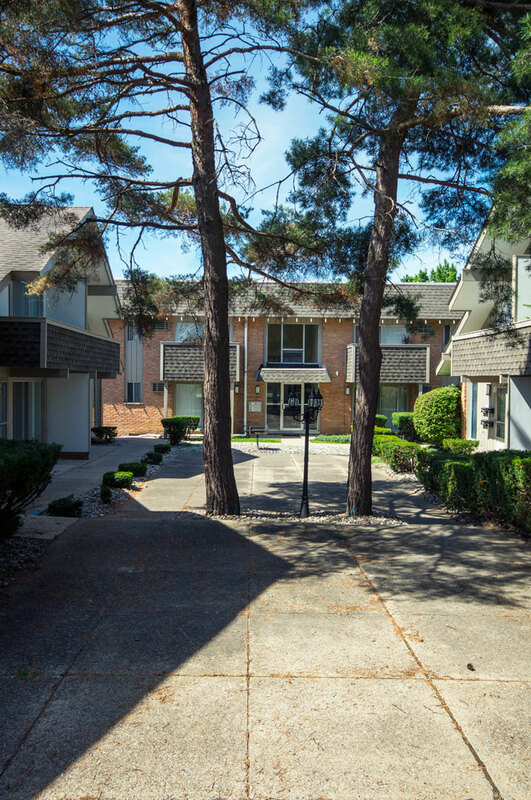 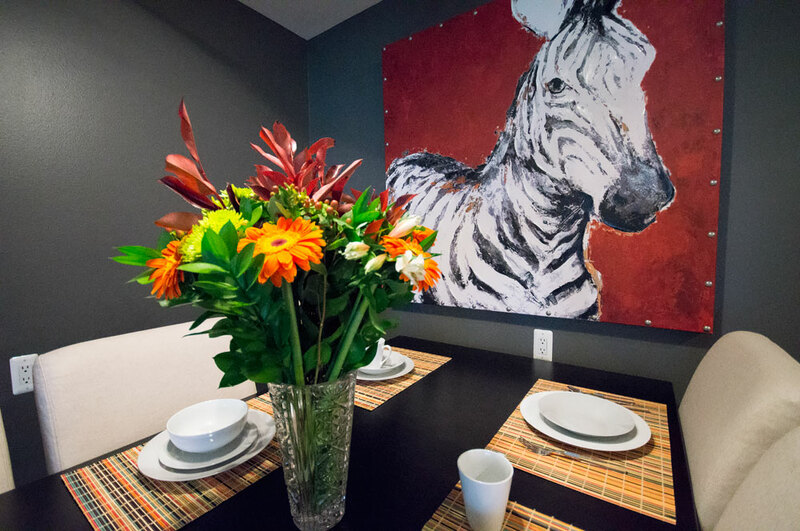 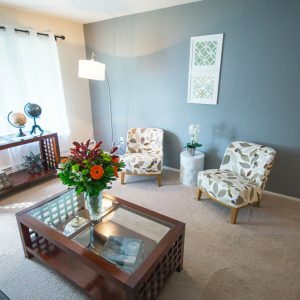 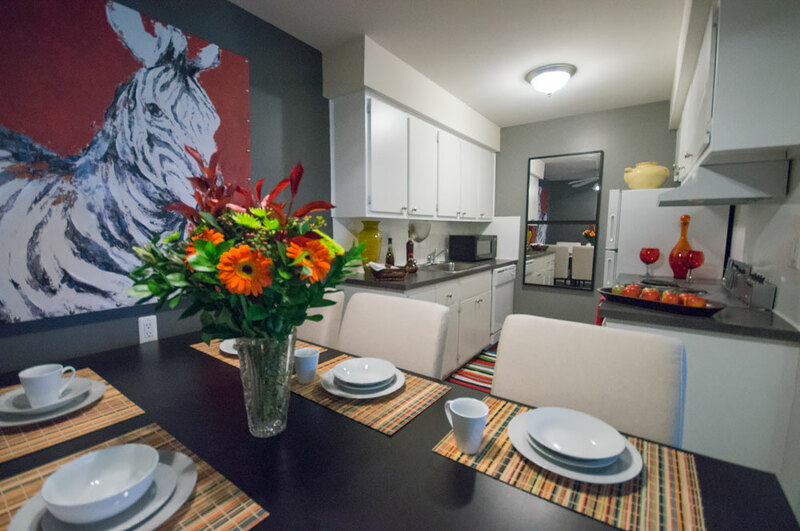 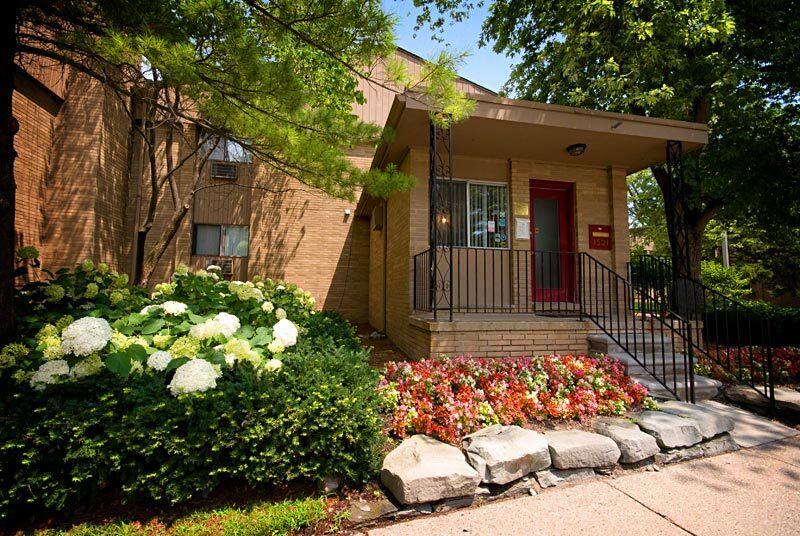 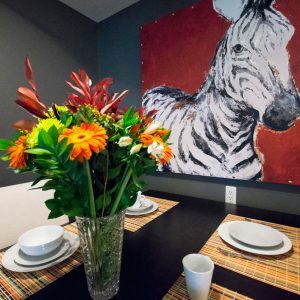 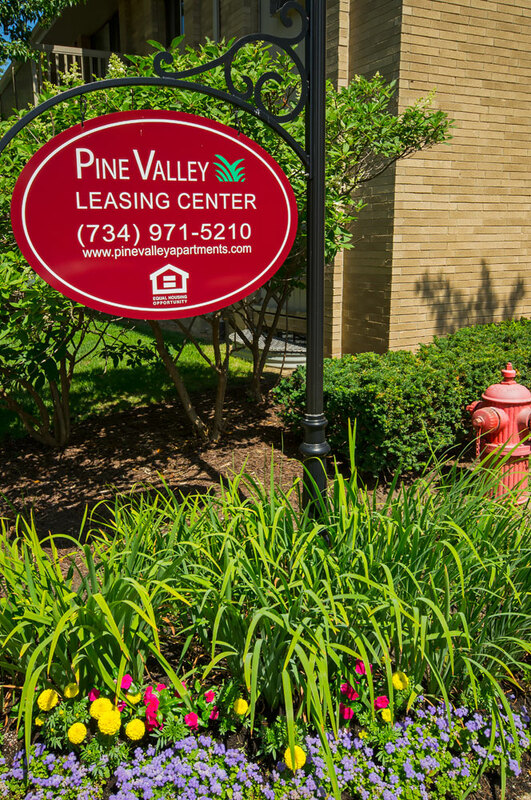 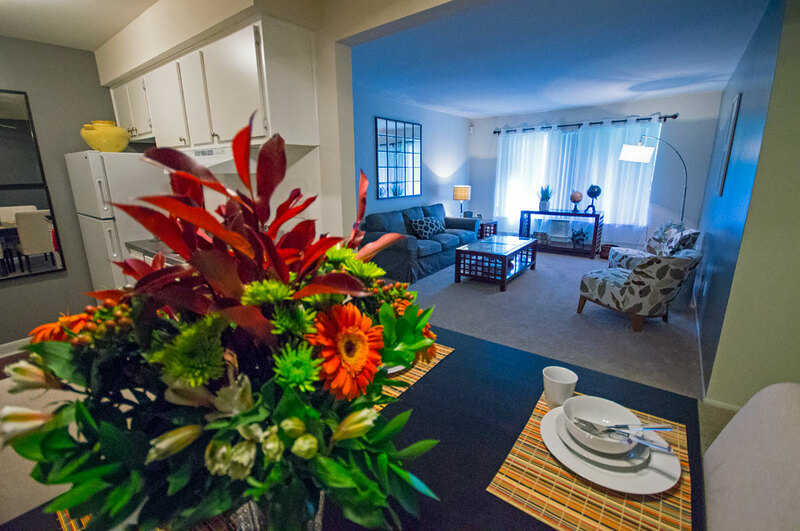 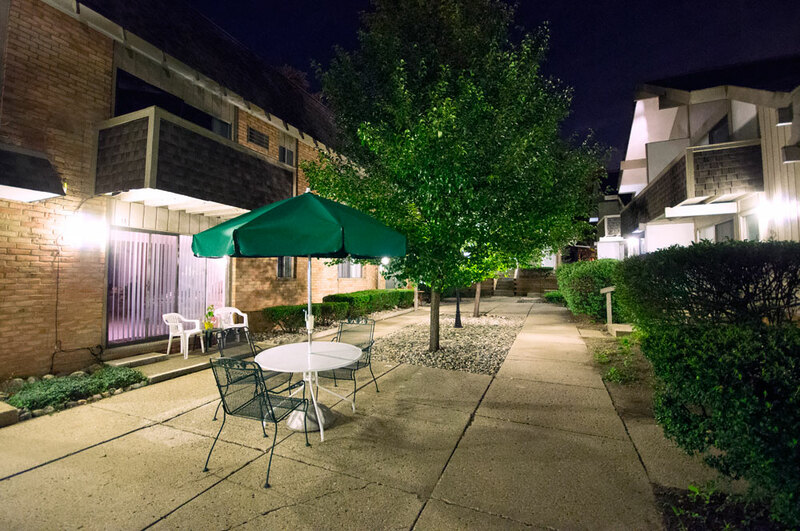 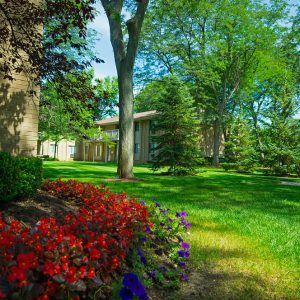 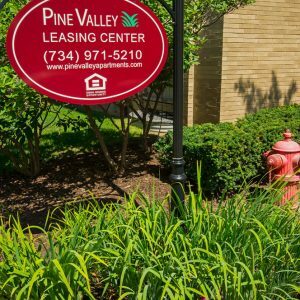 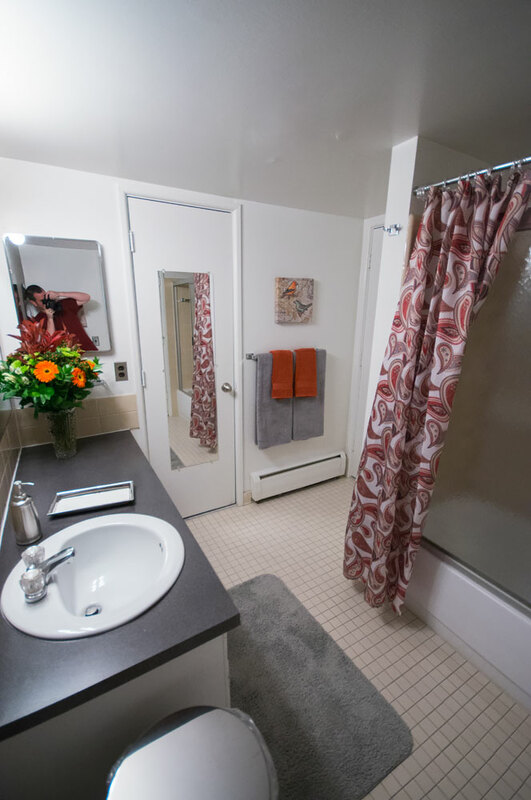 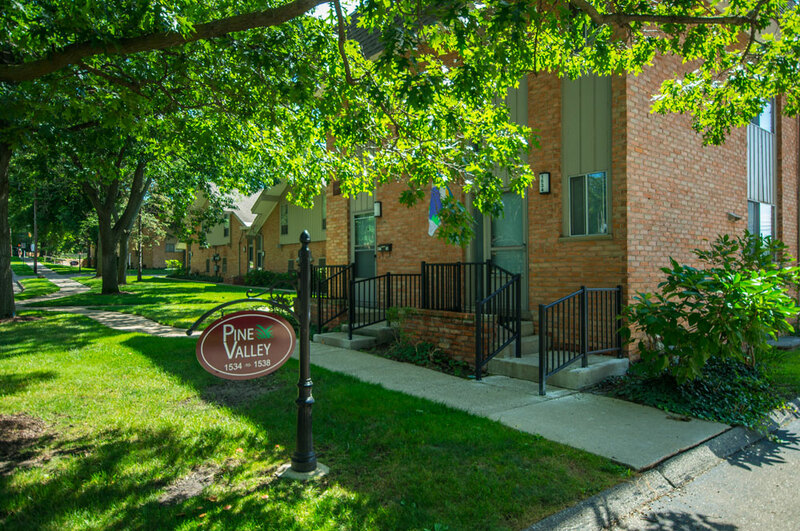 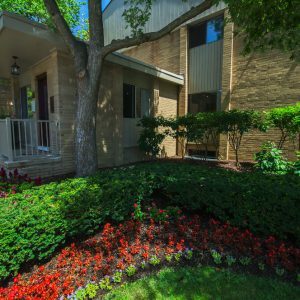 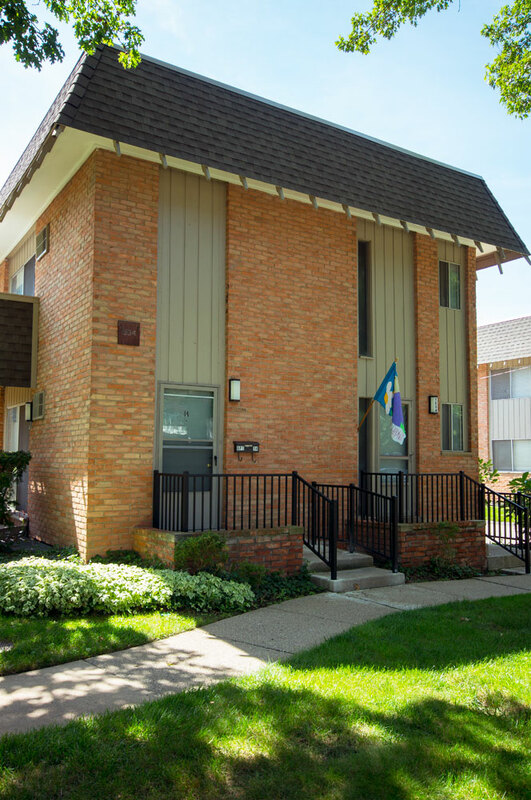 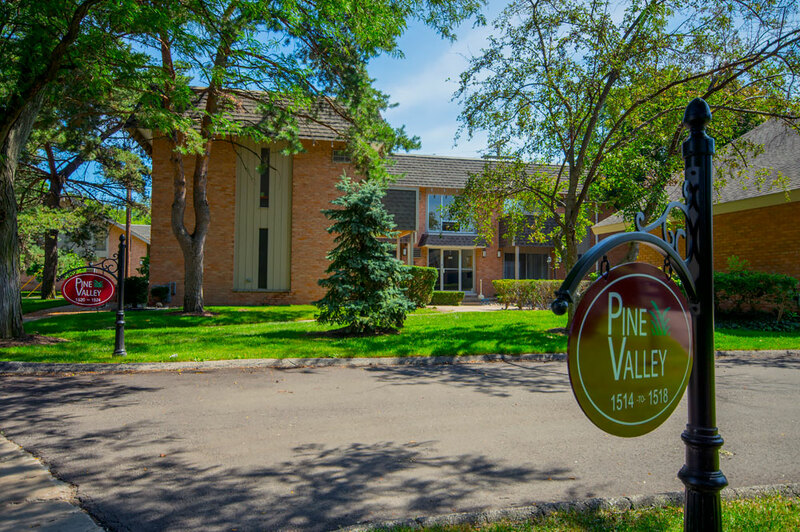 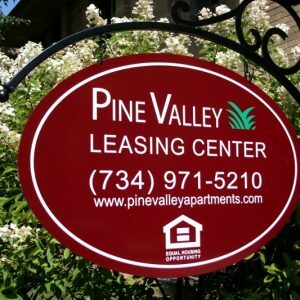 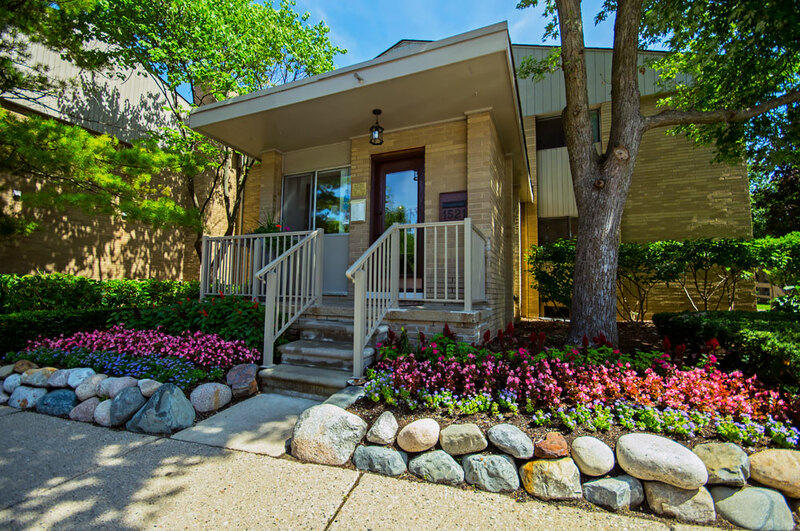 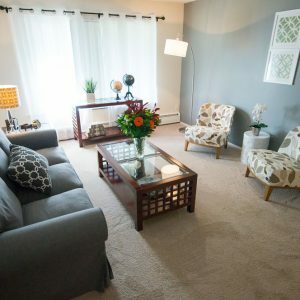 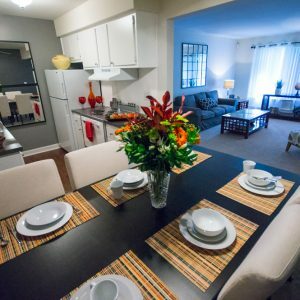 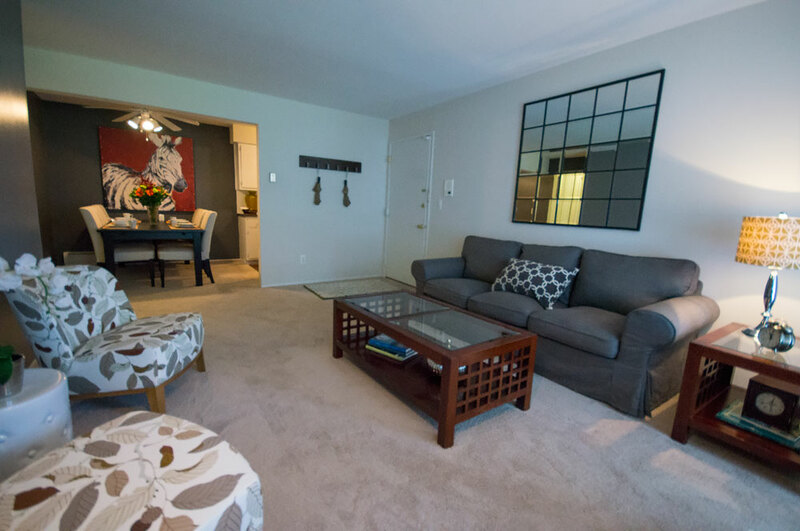 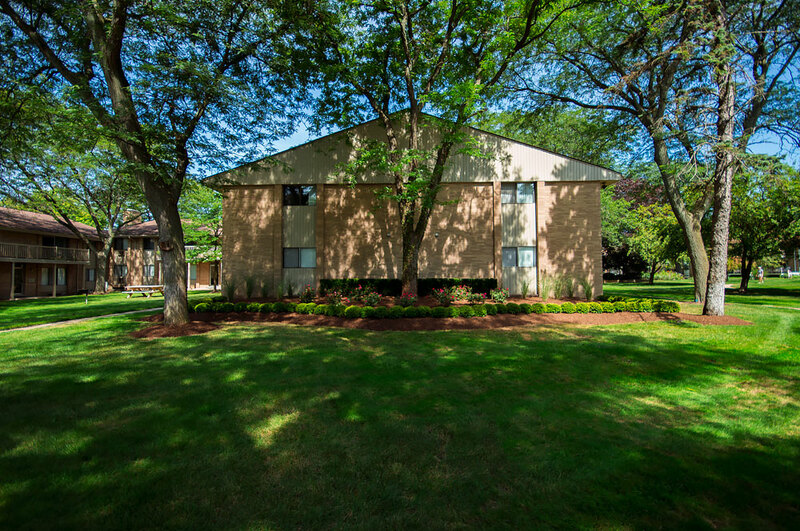 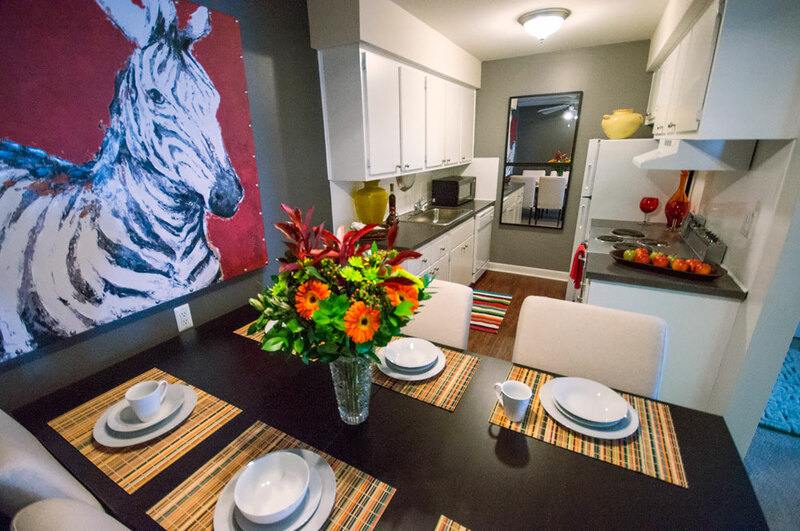 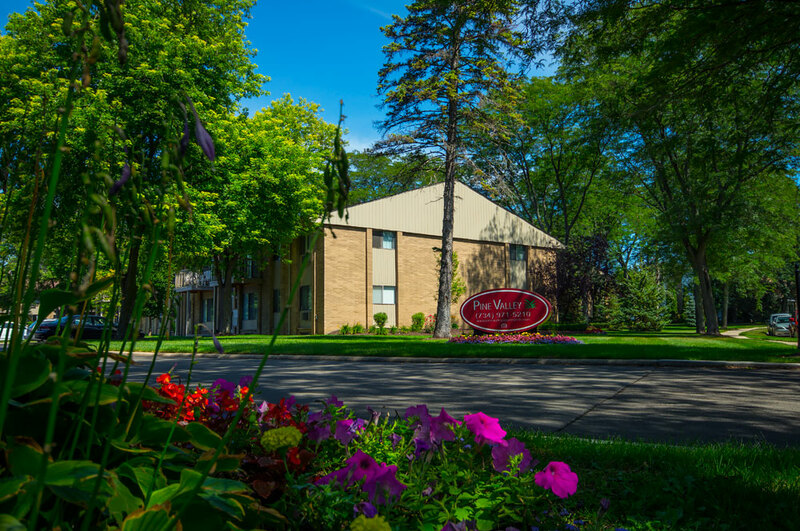 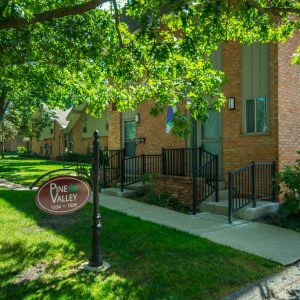 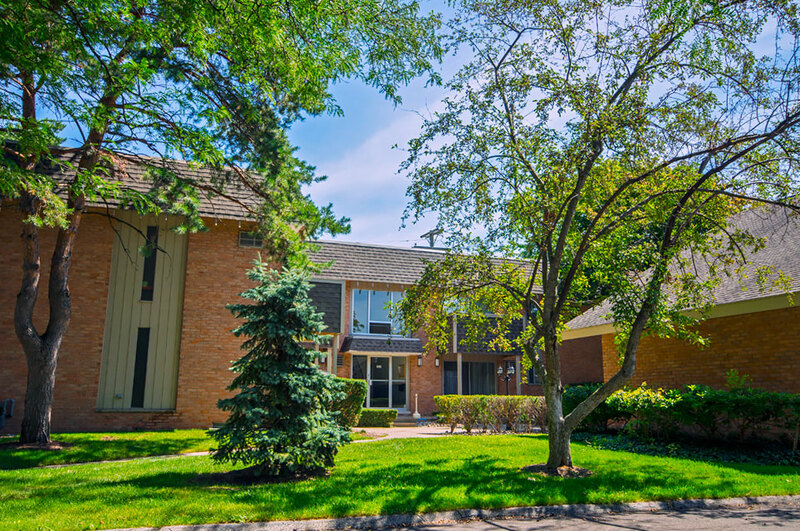 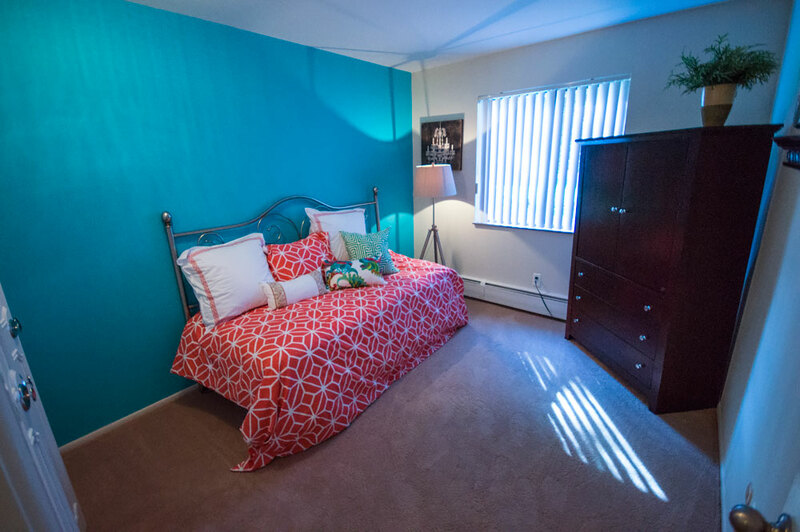 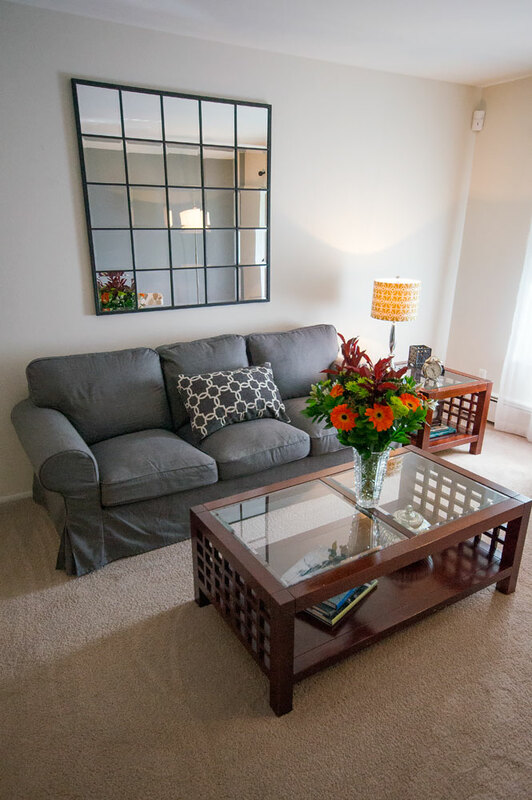 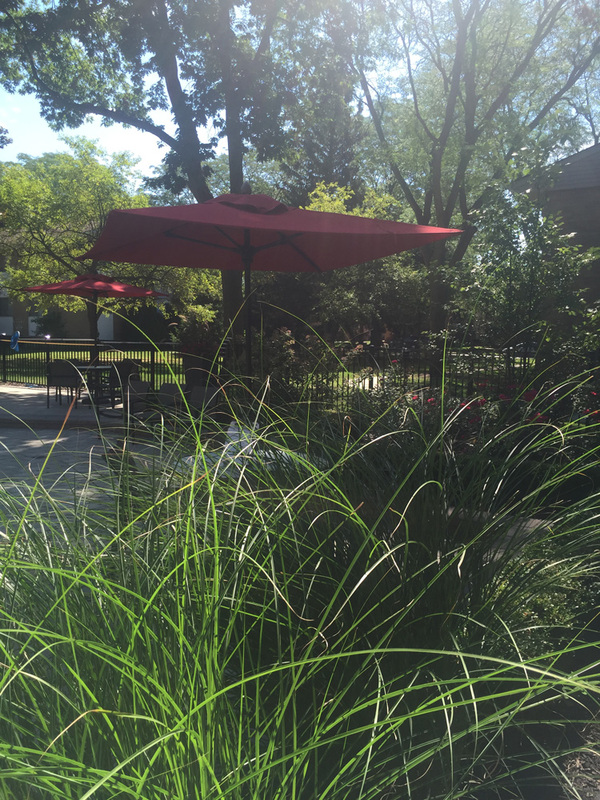 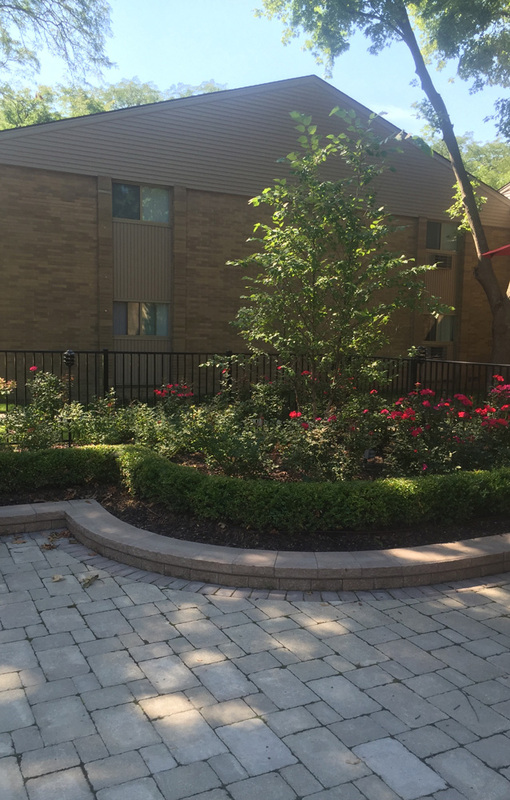 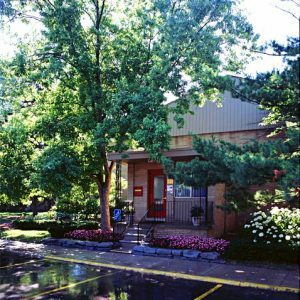 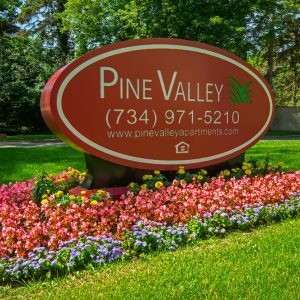 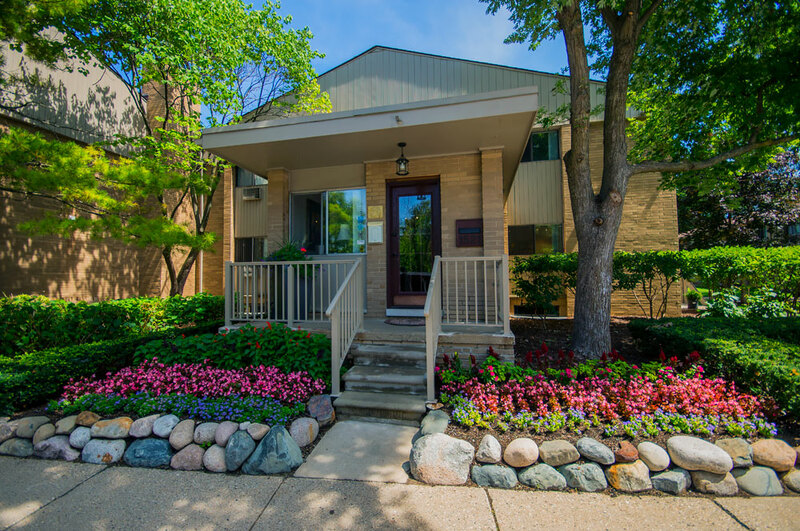 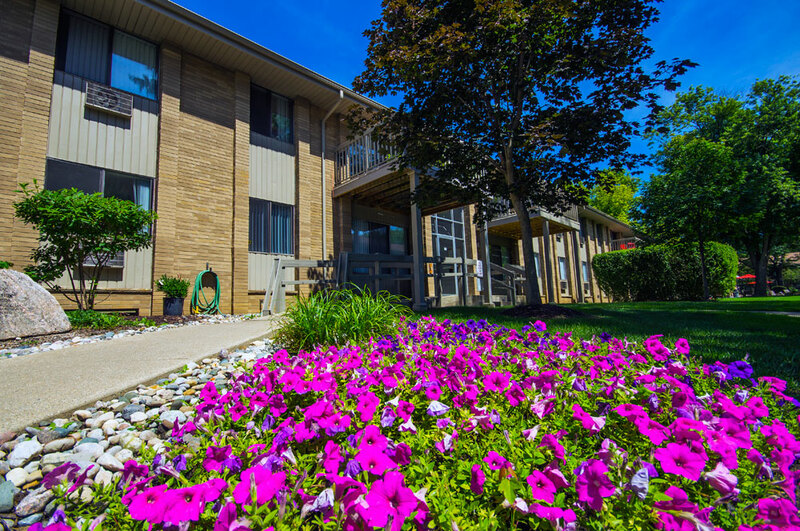 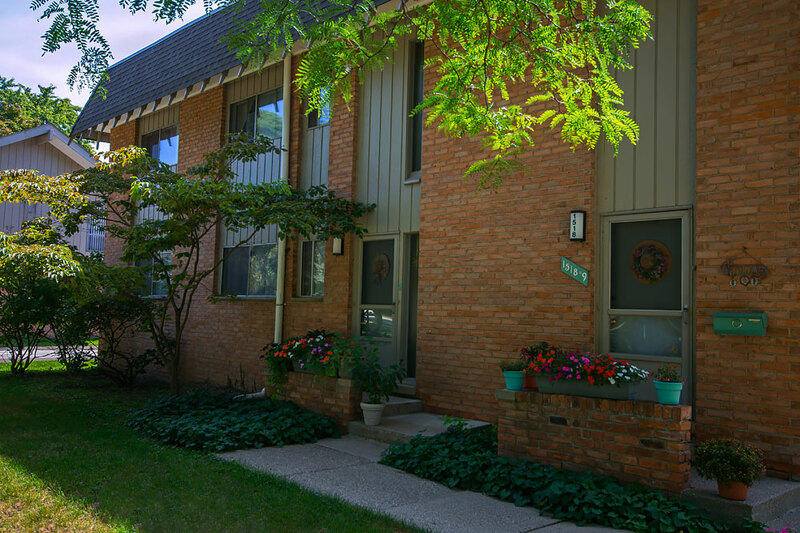 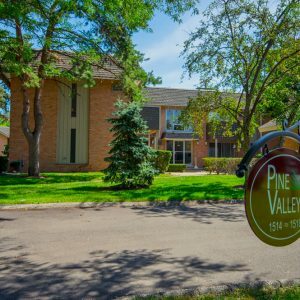 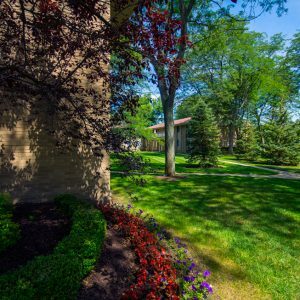 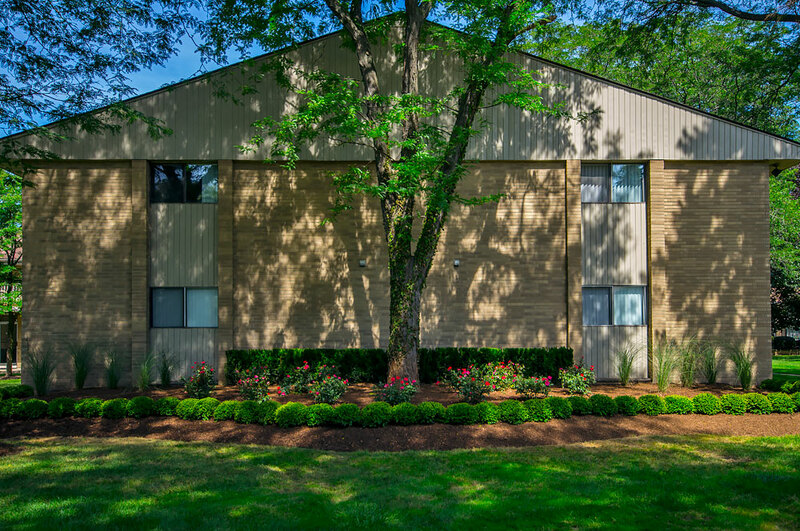 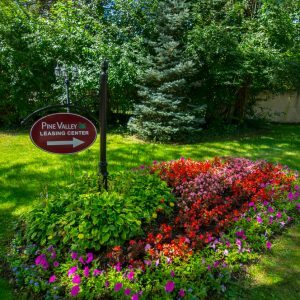 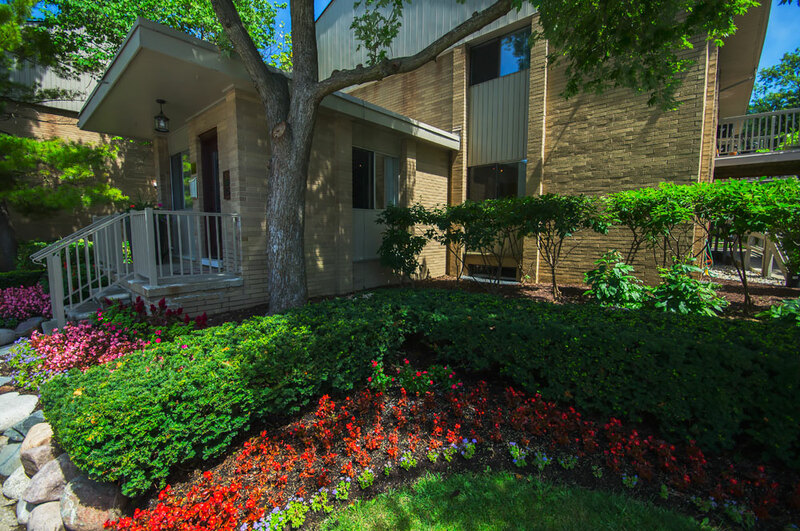 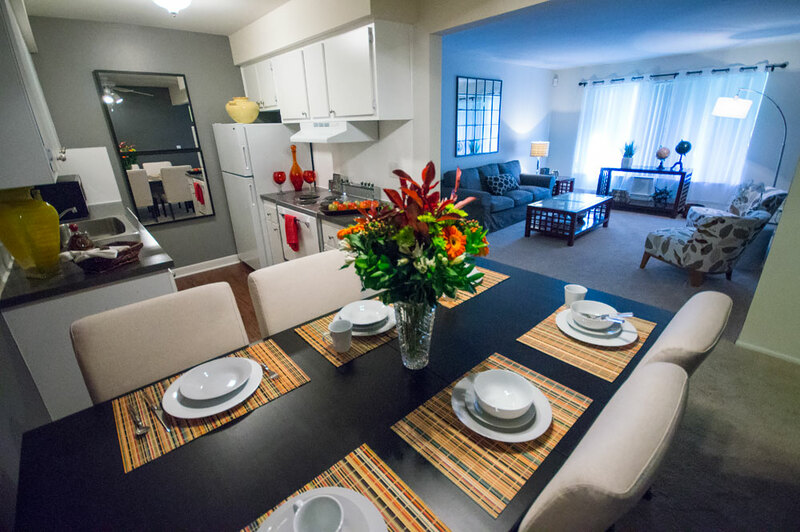 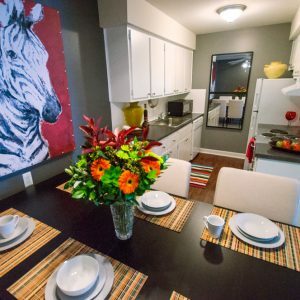 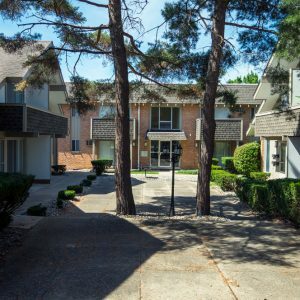 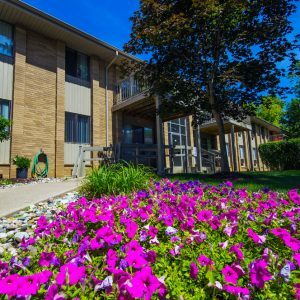 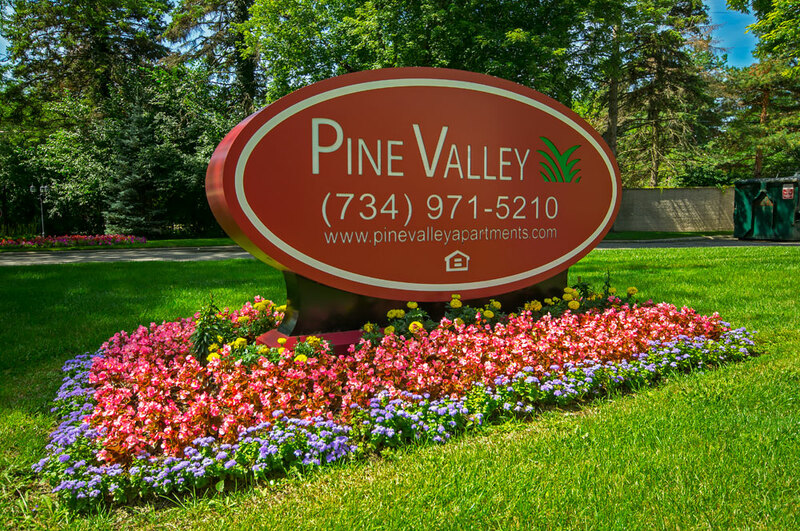 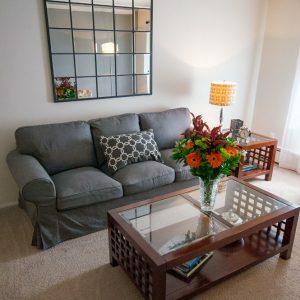 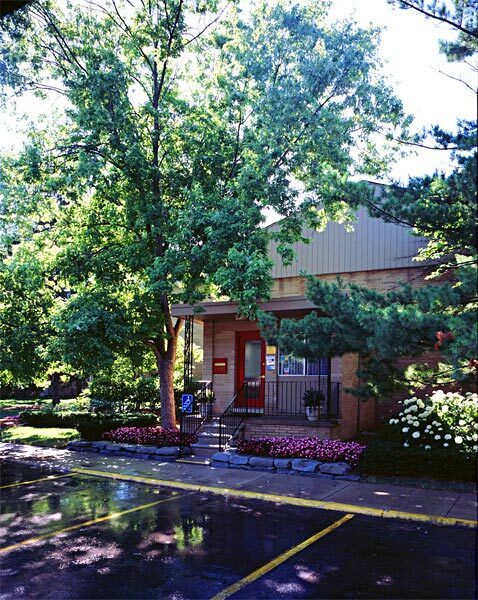 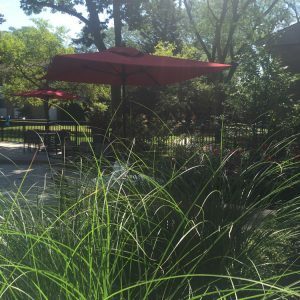 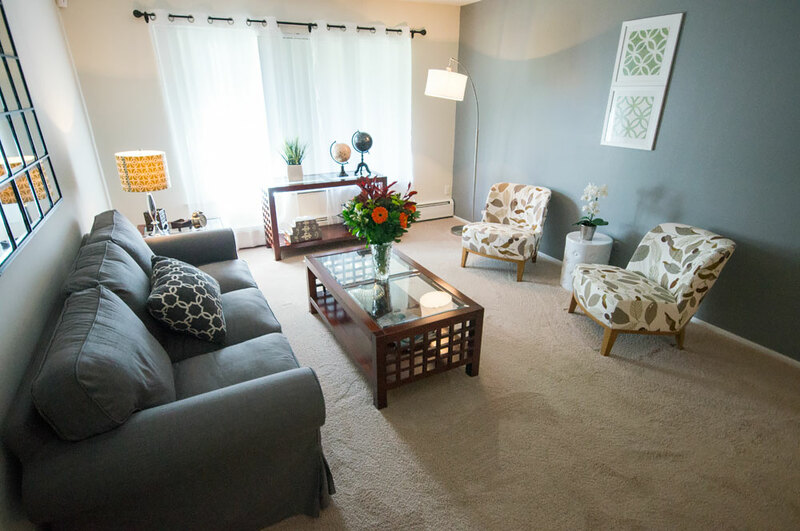 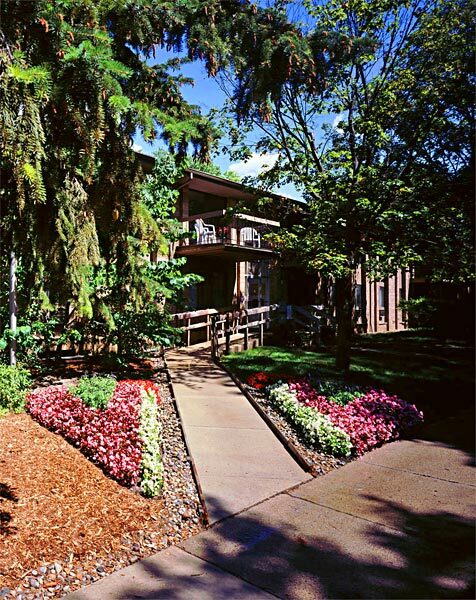 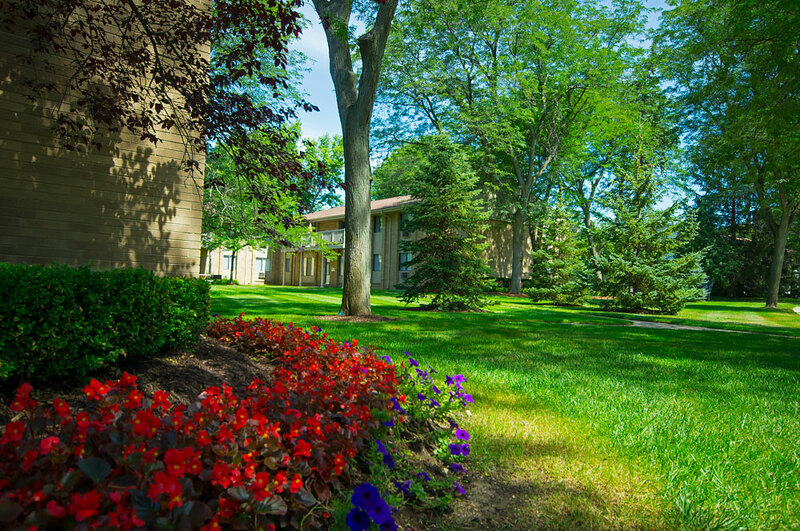 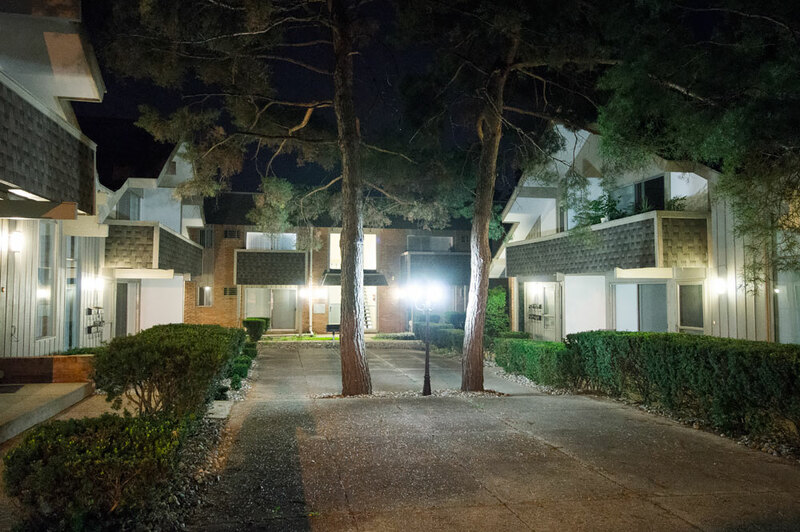 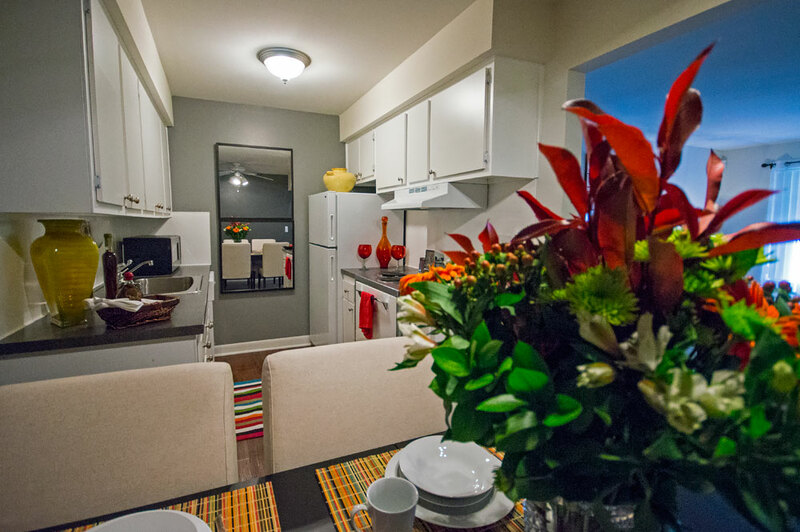 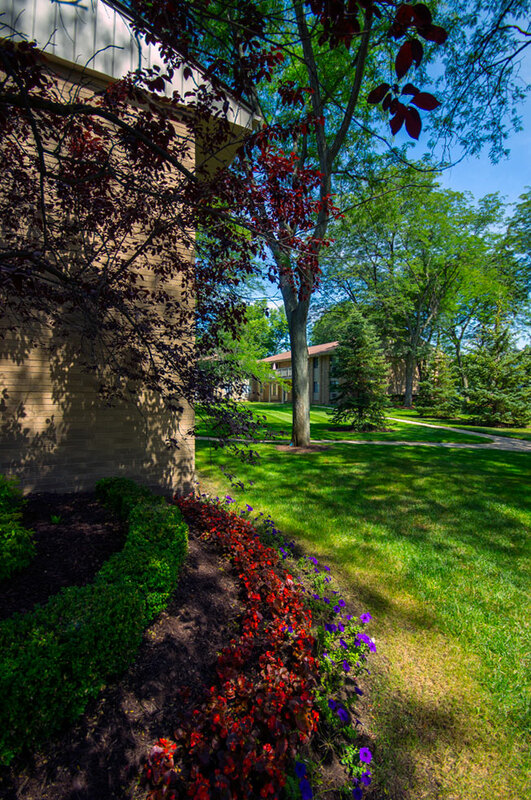 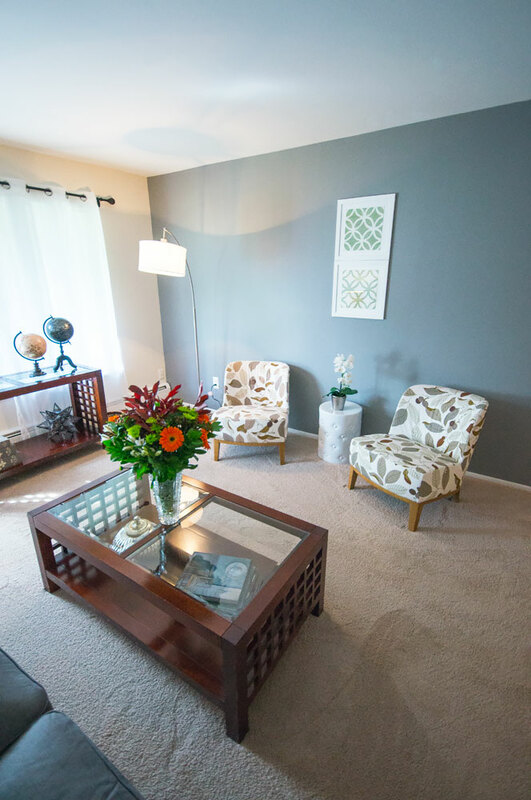 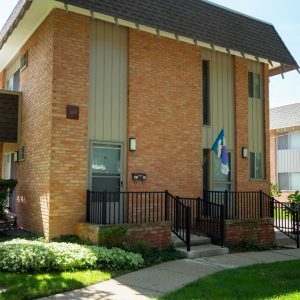 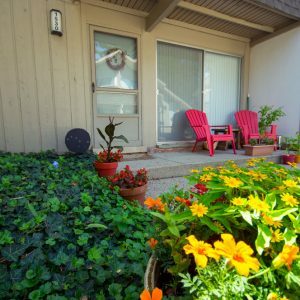 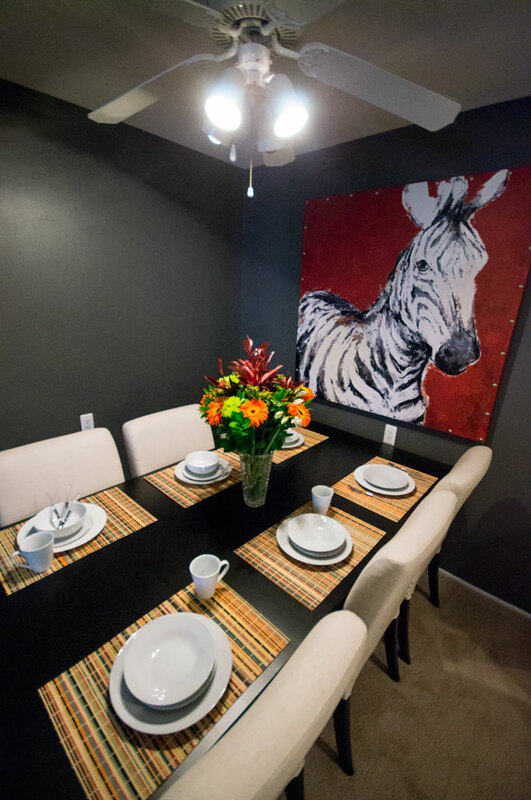 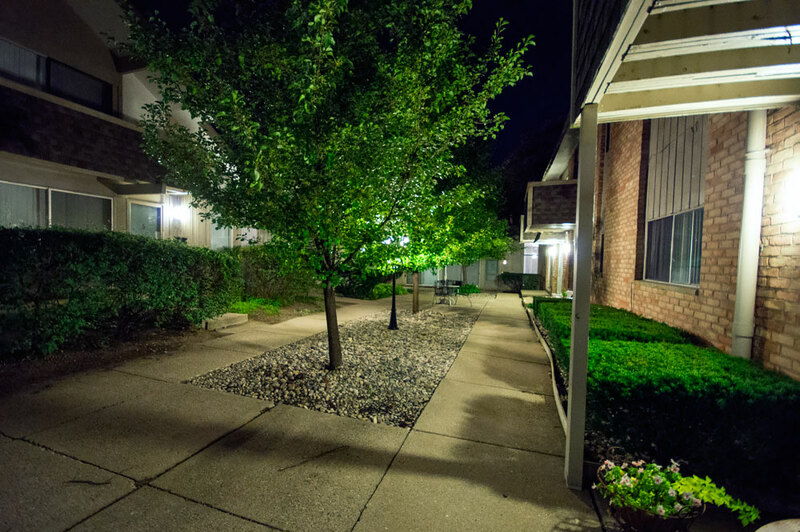 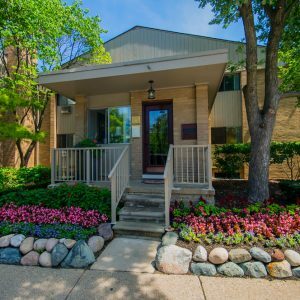 Welcome to Pine Valley where you will enjoy a quiet neighborhood near the heart of Ann Arbor. 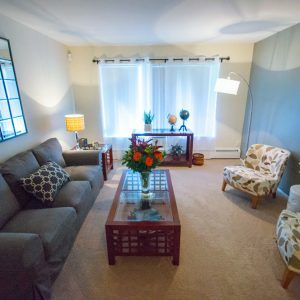 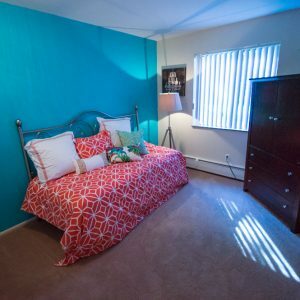 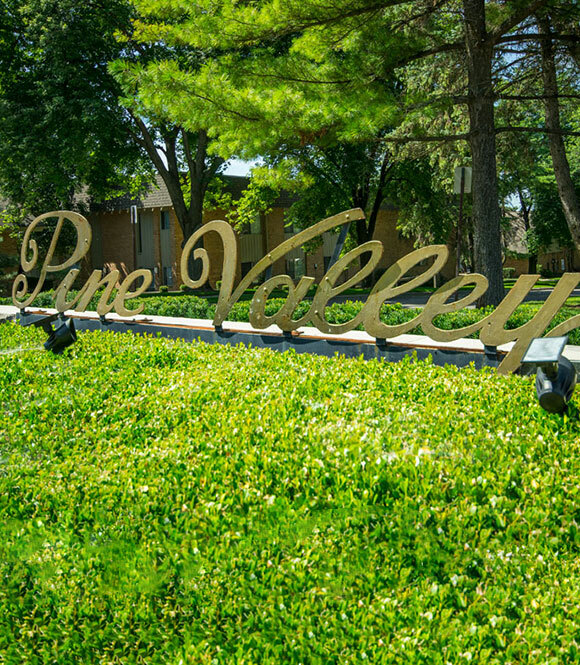 Pine Valley offers a relaxed lifestyle. 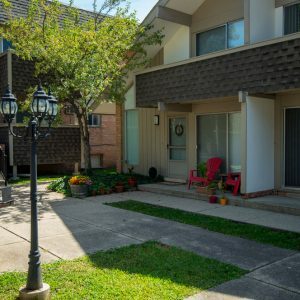 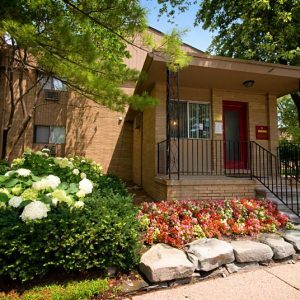 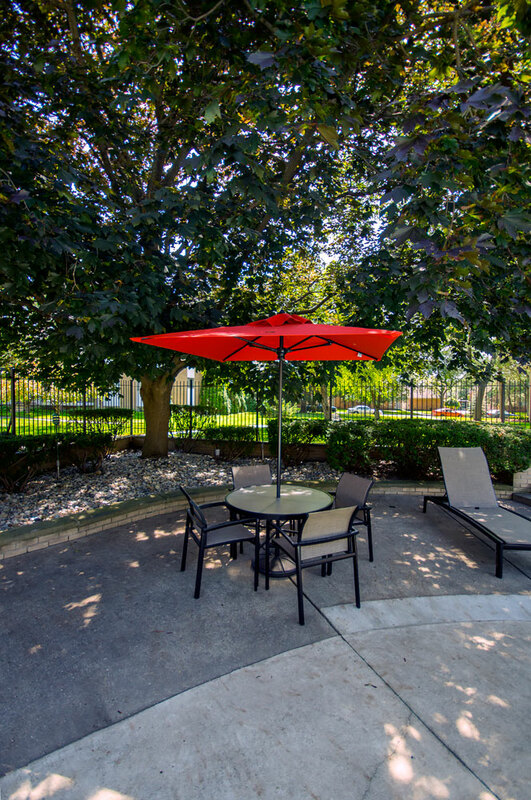 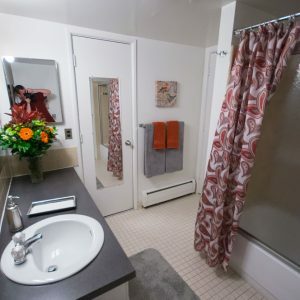 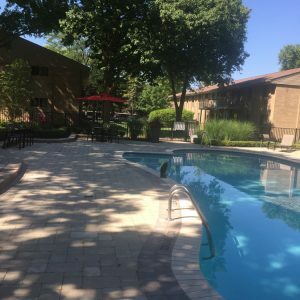 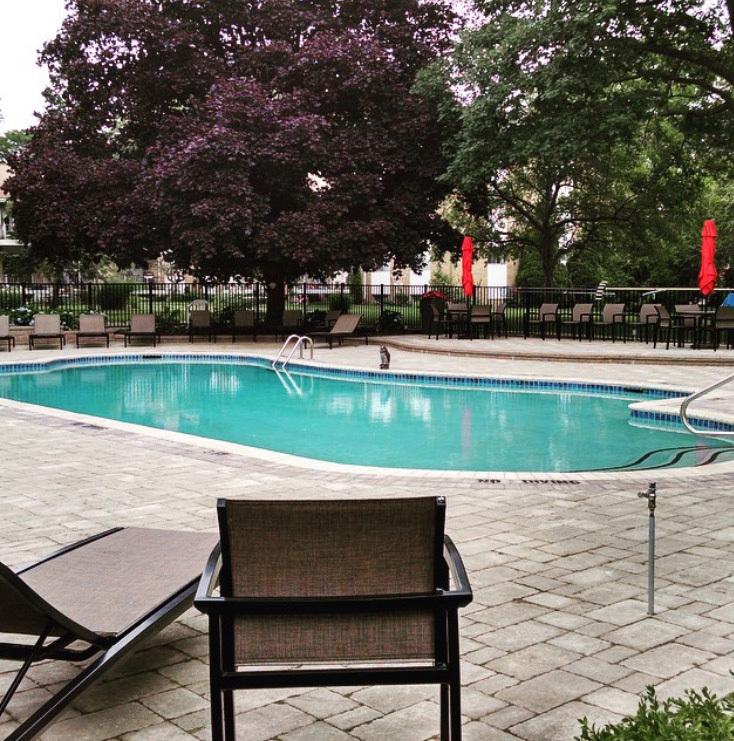 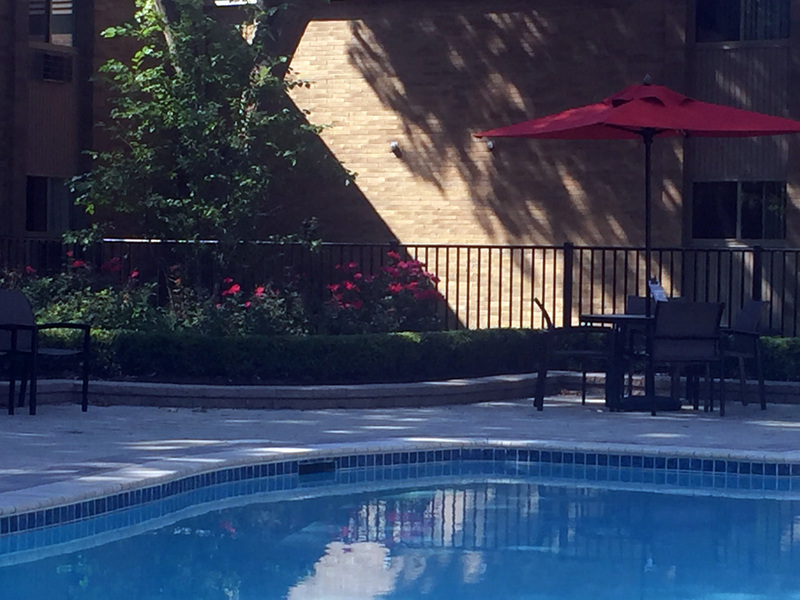 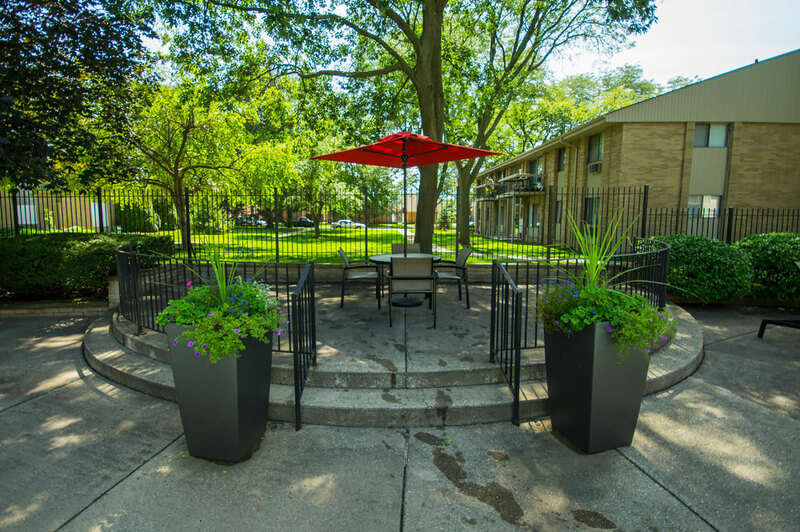 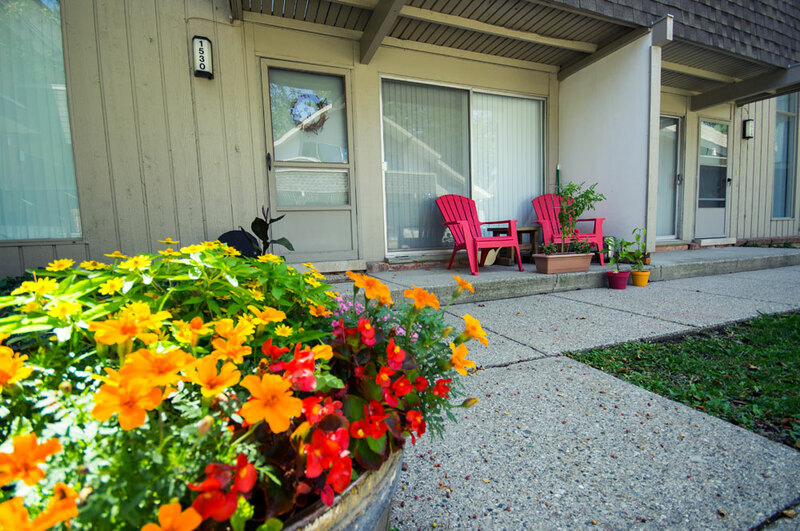 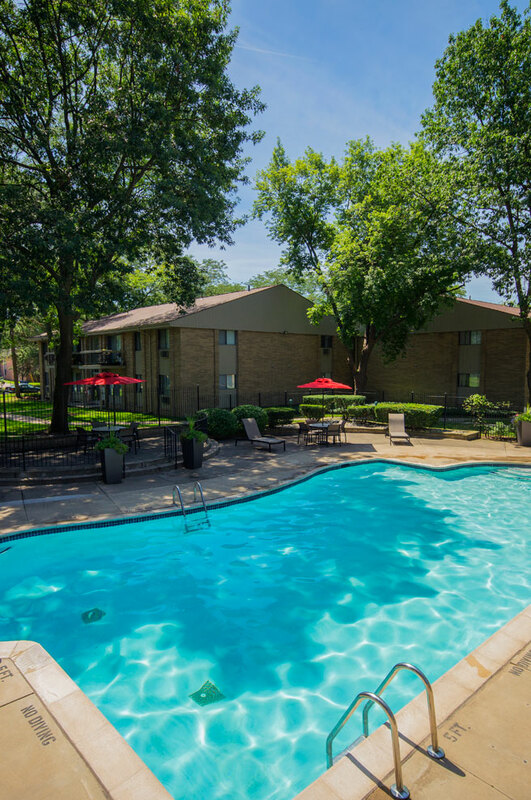 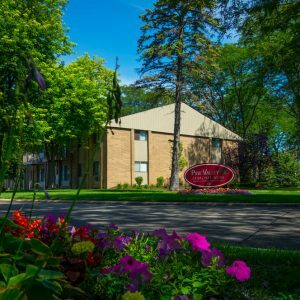 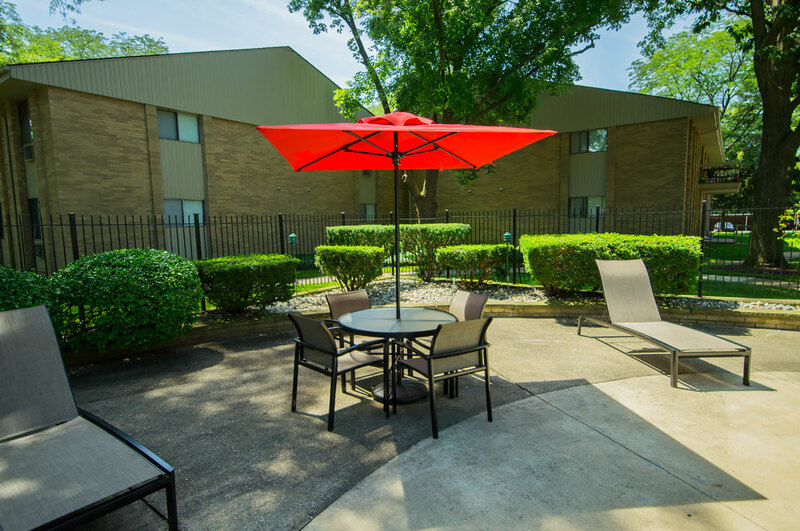 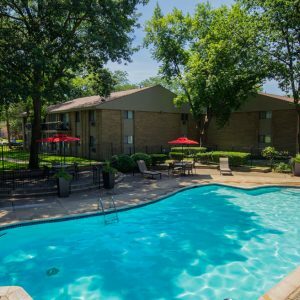 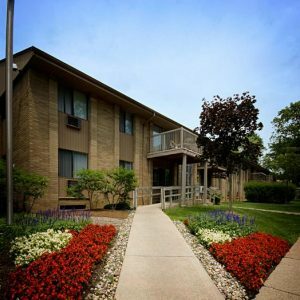 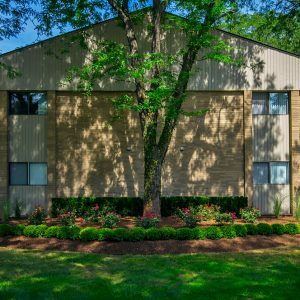 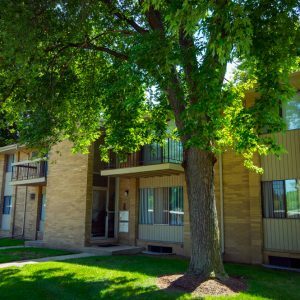 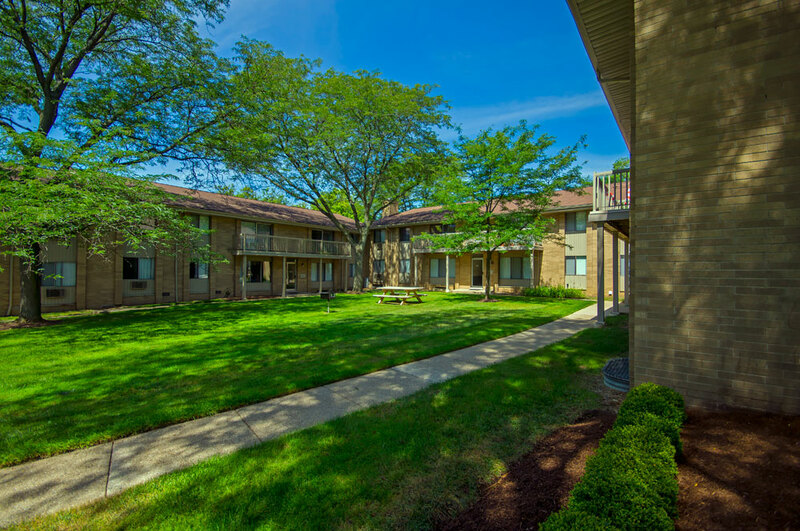 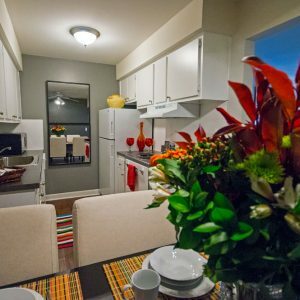 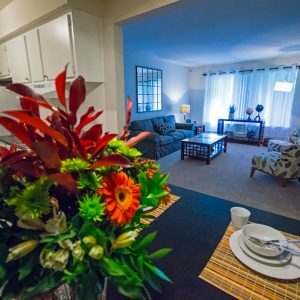 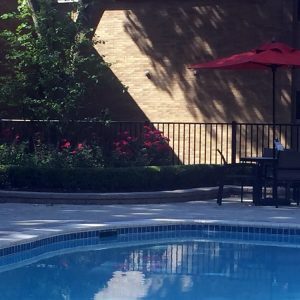 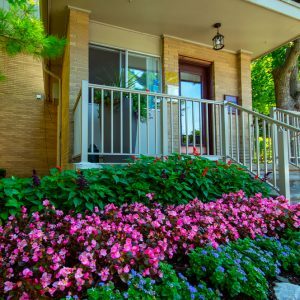 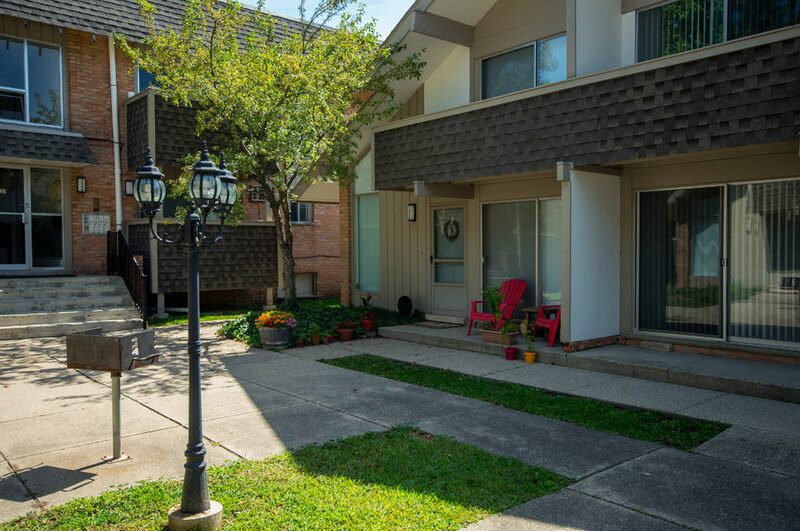 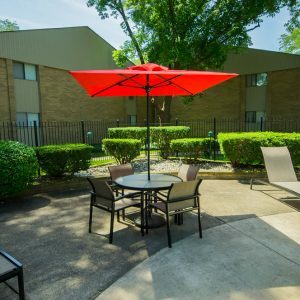 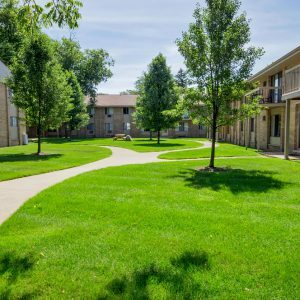 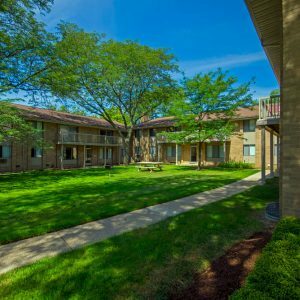 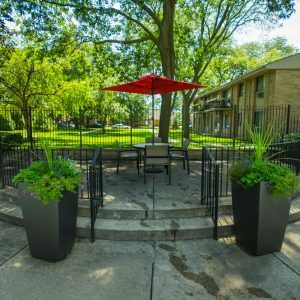 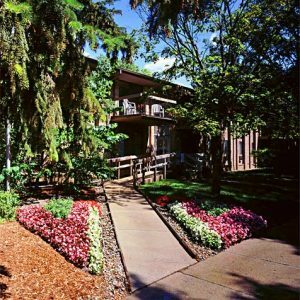 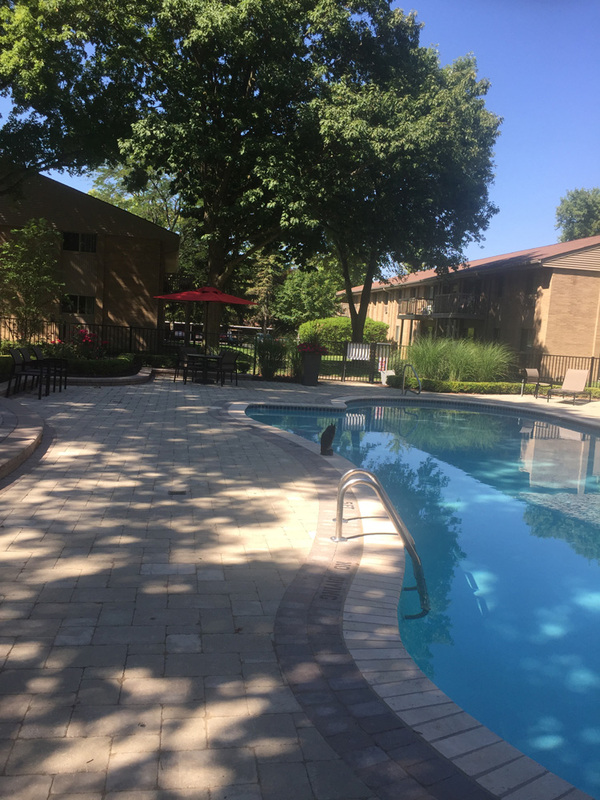 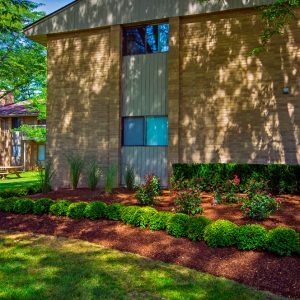 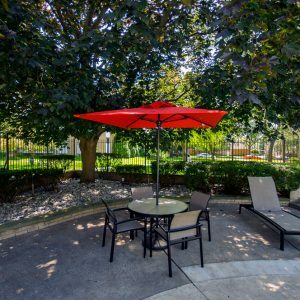 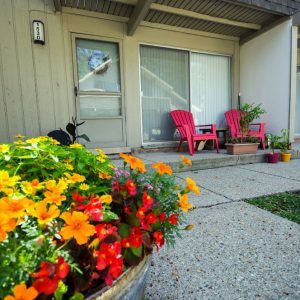 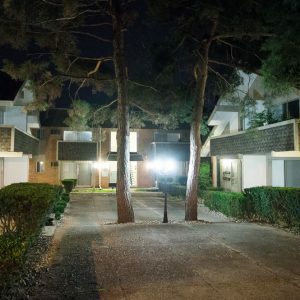 Just steps from your door, you can enjoy a leisurely walk or jog, a refreshing swim in our sparkling heated pool or a peaceful nap on the secluded sundeck. 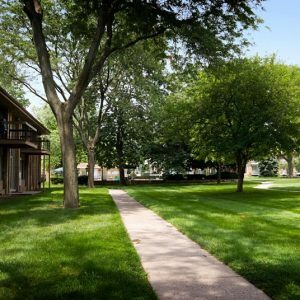 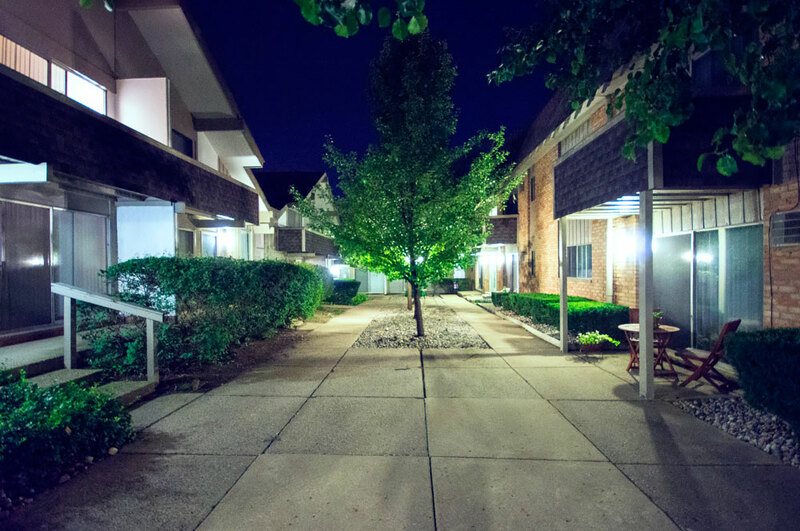 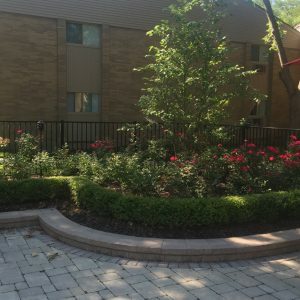 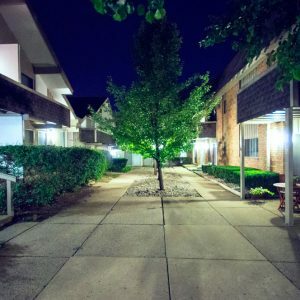 Mature trees surround one and two-bedroom apartment homes, unique one-bedroom chalets and two-bedroom townhomes. 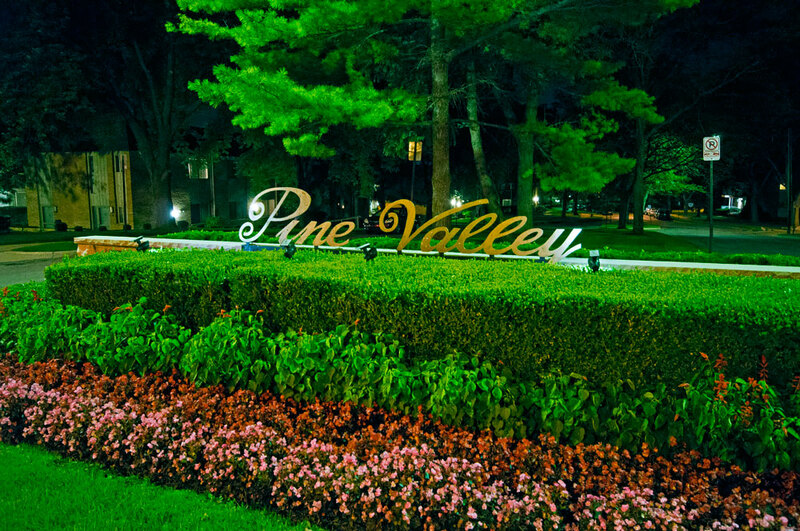 Every season has its own beauty at Pine Valley. 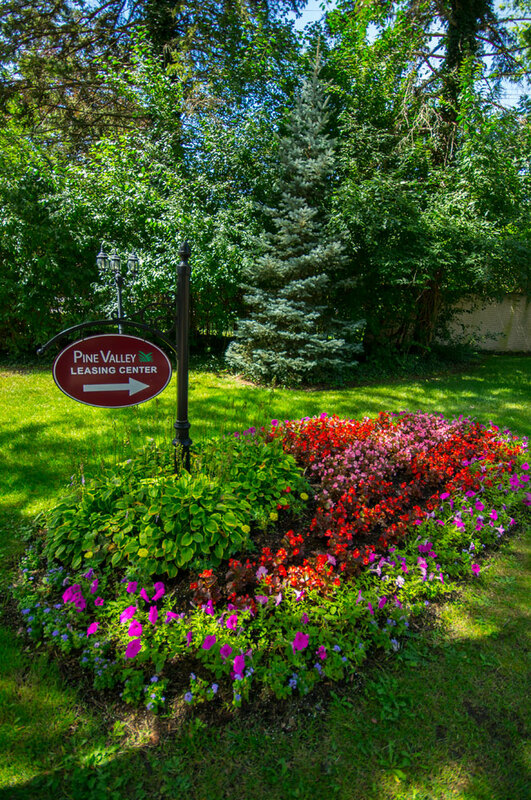 Enjoy floral gardens in the spring and summer, the spectacular colors of fall and majestic pine trees in winter. 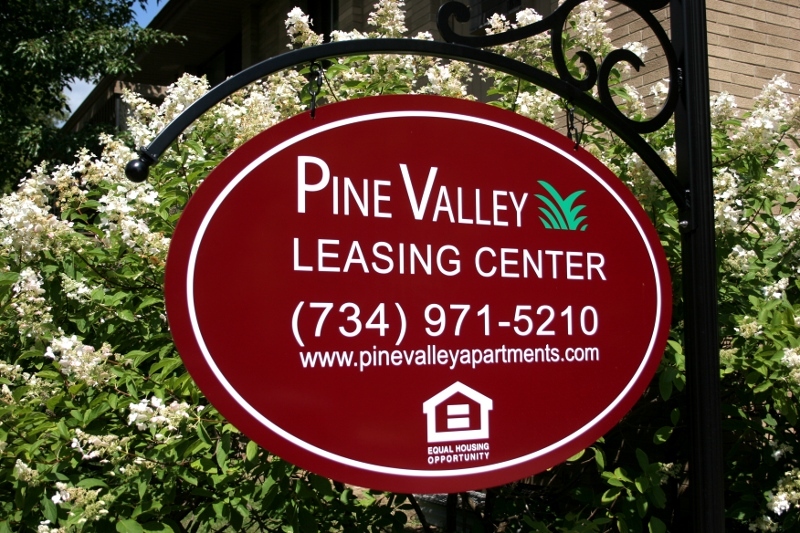 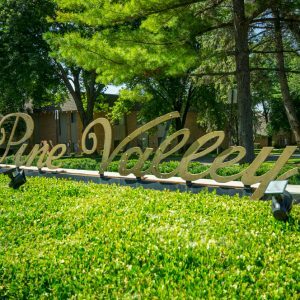 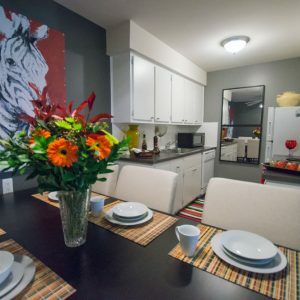 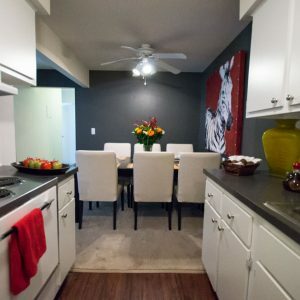 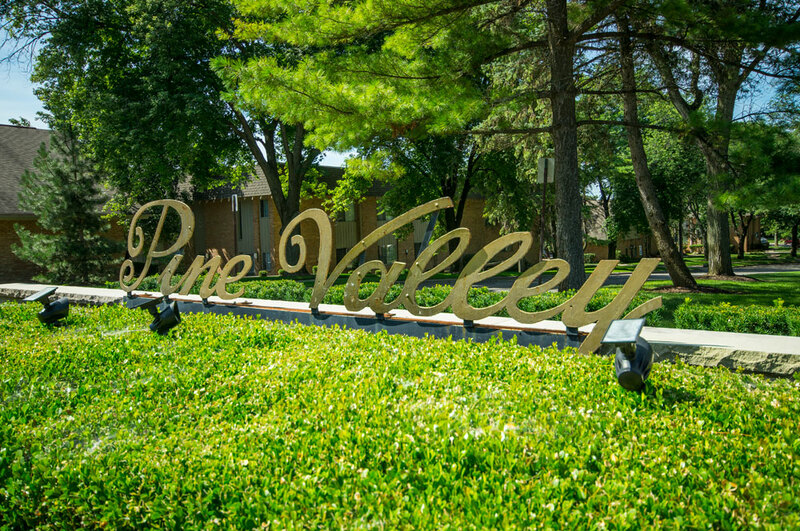 Thank you for your interest in Pine Valley Apartment Homes!